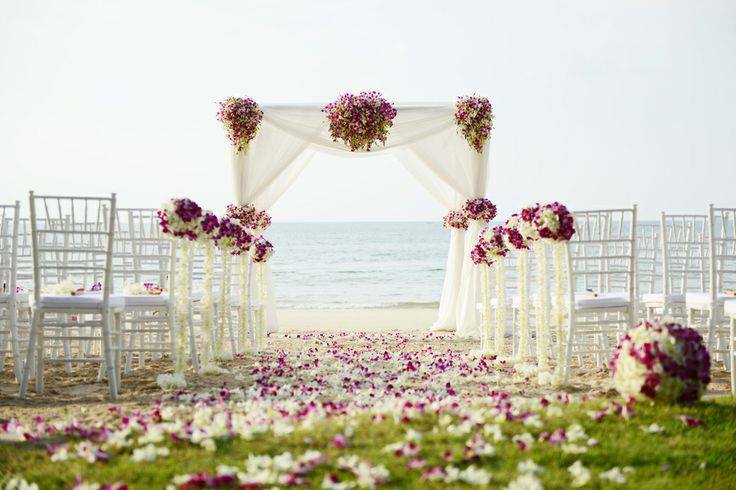 If your in search of romantic beach wedding ideas to celebrate your special day with those closest to you. As well as joining you and your partner in the ceremony as bridesmaids and groomsmen the superior beach wedding package offers great value for money and evokes a truly romantic setting. 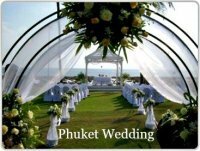 Phuket is the perfect location for small and intimate wedding celebrations however it has become very popular to have a gathering of family and friends join you in your celebrations. This package is similar to the standard package; however it is designed for couples who would like to have Bridesmaids and Groomsmen join the Bride & Groom in their official wedding party. 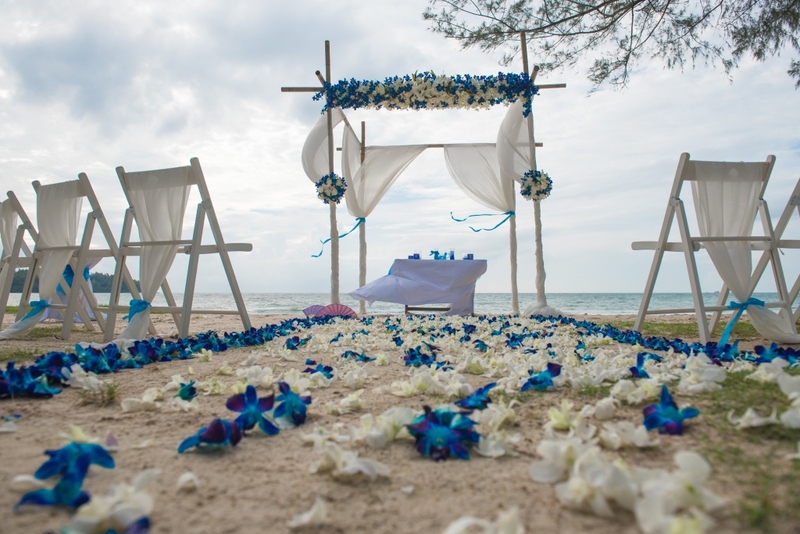 It also offers extra features and wedding ideas to ensure your beach ceremony in Phuket is more memorable. As with all the packages, it is designed to be flexible, so if you have your own beach wedding ideas that you would like to add or alter this can also be done as the planner can customise it to suit your wedding ideas including colour, style and theme. 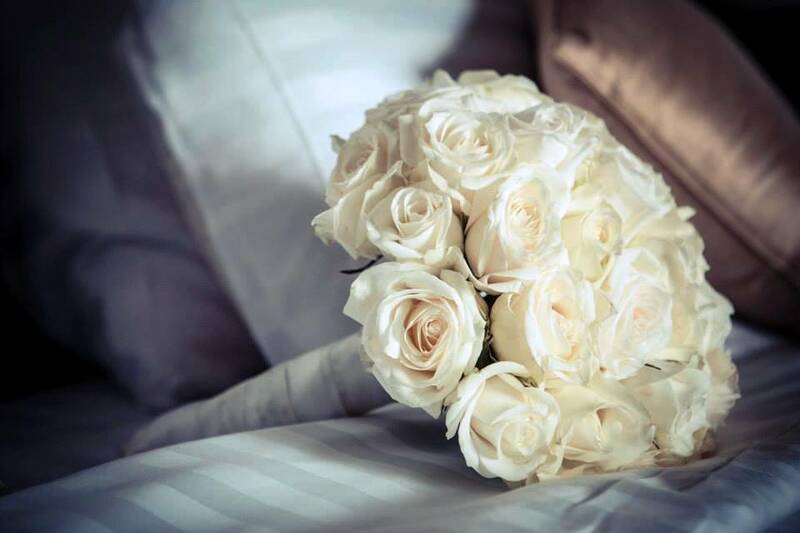 This stunning package includes a pre-ceremonial meeting at your hotel to discuss all the details for you and your partners special day. 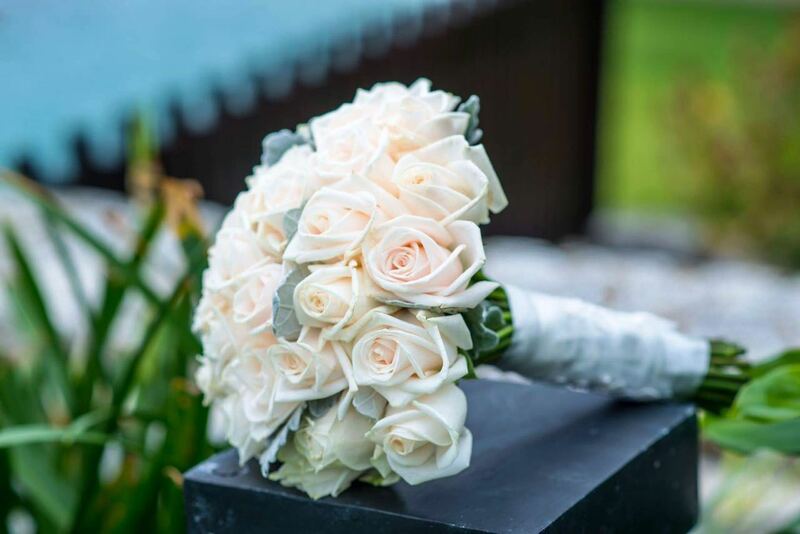 The package also includes a beautiful bouquet for the bride and any bridesmaids, a corsage for the groom and best-man or groomsmen, an altar with stunning flower decorations, a professional photographer, a non official wedding certificate and photos of your special day. On the day of your ceremony a professional make-up artist and hair stylist will go to your resort or hotel to style the Bride and Bridesmaids hair and apply your make up. The Bride party and all the guests will be transferred to the chosen beach setting. The official ceremony is followed by a cake cutting ceremony and sparkling wine, while watching the sunset over the Andaman Sea. 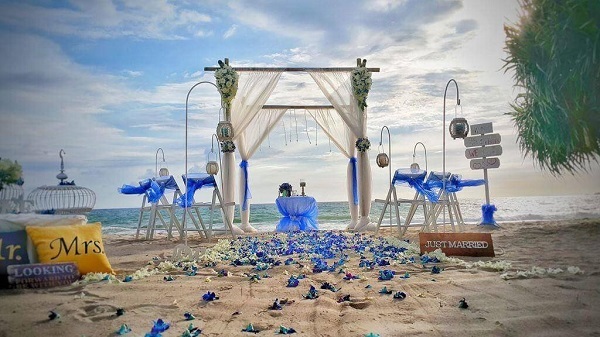 If you would like to learn about other beach wedding ideas or find out more details and prices of the any of the packages, please complete the following contact form and the planner will be happy to go over the details with you.